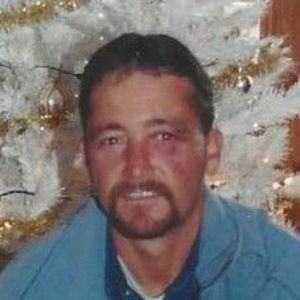 BEECHMONT - Danny Dewayne Woodlee, 51, of Beechmont, died Wednesday, May 16, 2018, at 4:15PM at Owensboro Health Regional Hospital. Mr. Woodlee was born December 15, 1966, in Beech Grove, IN. He was a carpenter. He is survived by his sons, Justin Woodlee (Amanda Lay) of South Carolina and Dillon Parsons of Greenville; daughter Jessica Laster (Shelby Taylor) of Graham; grandchildren Bryson Laster, Isabella Taylor, Spencer Parsons, Paisley Parsons, Lillie Parsons, Logan, Brooklyn, and John; brother Jeff (Bonita) Woodlee of Indianapolis; and nephews Jeffery Woodlee Jr. and Heath Woodlee.